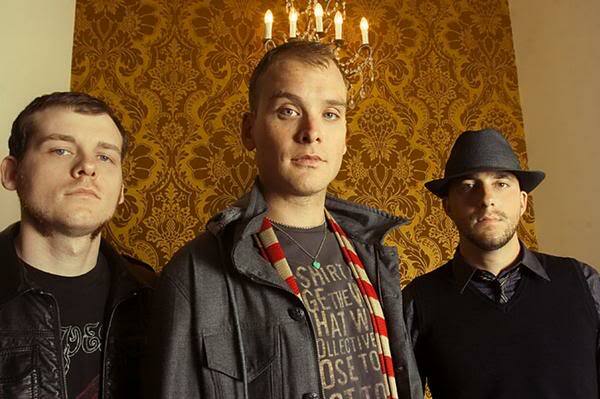 Alkaline Trio have announced July 12 as the release date for Damnesia, a collection of reworked tracks from the band's back catalog as well as new material. The album will include a cover of the Violent Femmes' “I Held Her In My Arms” as well as two new songs, “Olde English 800” and “I Remember A Rooftop.” The full tracklisting and cover art can be viewed below. Dates below; you can get pre-sale tickets here.